The HT Enterprises Polar Therm Tip-Ups feature thermal covers to insulate ice holes from freezing. 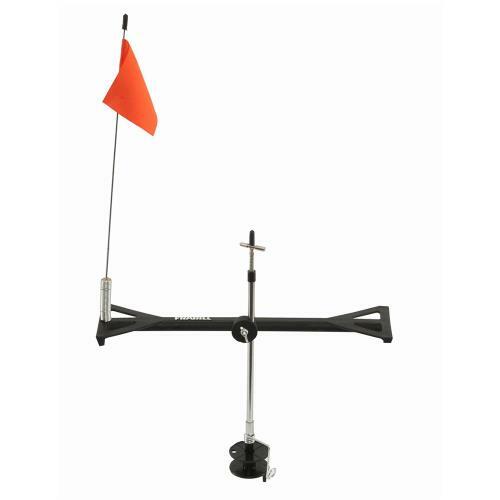 These tip-ups are very easy to use, simply pull the center mechanism into a perpendicular position, set the line at your selected depth, place the telescopic flag trip under the trip bar, and place tip-up in the hole. The HT Enterprises "Windlass" Tip-Up is a unique "jigging" tip-up. A slight action of the breeze causes the Windlass to jig the line. This is HT Enterprises Model TU-1. The Frabill Dawg Bone Tip-Up is ideal to use when the fish are on the move, and you need to follow. The Dawg Bone Tip-Up features a rugged lightweight polymer base, with dual trip settings, perfect for any species of game fish. The spool shaft is pre-lubed with Sub-Zero low-temp lubricant for smooth operation in even the coldest of temperatures. The Frabill Dawg Bone Tip-Up is the ideal tip-up to use when the fish are on the move, and you need to follow. The Dawg Bone Tip-Up features a rugged lightweight polymer base, with dual trip settings, perfect for any species of game fish. The spool shaft is pre-lubed with Sub-Zero low-temp lubricant for smooth operation in the coldest of temperatures. The shaft in shaft design allows for easy re-greasing. The spool sets low in the hole away from the refreezing skim ice. This tip-up has a foot print measuring 14 inches long and 3 1/2 inches wide, providing amazing stability. Comments: For the price, this tip-up can't be beat. Comments: Pretty good for a cheap tip up. Just threw on some old braid I had laying around, and treated it with Stanley's Ice Off, works great. 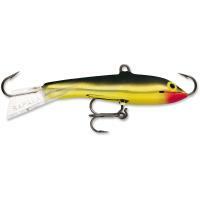 Used for live lining perch for big bass. The wind tripped it a few times, but its pretty easy to set up and adjust so you can just turn it into the wind and itll work fine. HT Enterprises Polar Ice Braided Tip-Up Line is specially formulated to provide high tensile strength, durable abrasion resistance, low memory, and maximum knot strength in sub freezing conditions. 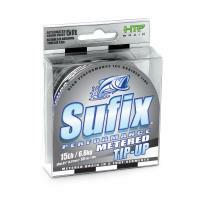 This line is great for use with any tip-up or in any situation calling for a tough braided line. 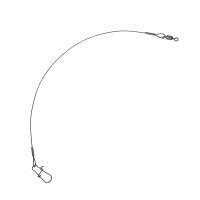 We stock HT Enterprises Polar Ice Braided Tip-Up Line in 50 yd. spools. Color is black. Mason Braided Tip-Up Line is braided nylon and teflon coated for easy handling. This line is green in color for a low visibility presentation. Mason Braided Tip-Up Line is high quality, waterproofed to prevent mildew, and heat stretched for additional strength. We stock Mason Braided Tip-Up Line 50 yd. spools. Color is green. Mason Braided Tip-Up Line is made in the U.S.A.
Berkley FireLine Micro Ice Superline is the smallest, strongest, most sensitive fishing line ever! This premium "super line" is small enough to work the tiniest micro fly, supple enough to handle the coldest weather, and strong enough to land a big walleye or trout. If you want to ice fish with a super line, you'll love FireLine Micro Ice Line! 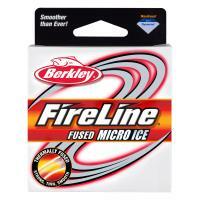 We stock Berkley FireLine Micro Ice Superline in 50 yd. spools. Berkley FireLine Micro Ice Superline is made in the U.S.A.
Eagle Claw Heavy Duty Wire Leaders are great for a variety of fishing situations. When fishing into heavy cover, these leaders give you the edge to bring fish out! 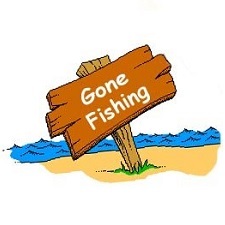 These leaders also excel when targeting any toothy species when monofilament leaders just won't do. Eagle Claw Heavy Duty Wire Leaders feature braided steel wire construction with a quality lock snap at one end and a barrel swivel at the other. Color is a low-vis black finish.